hd00:49Time lapse of a Malaysia flag over blue sky at dawn. Full HD. 4k00:49Time lapse of a Malaysia flag over blue sky at dawn. 4K. 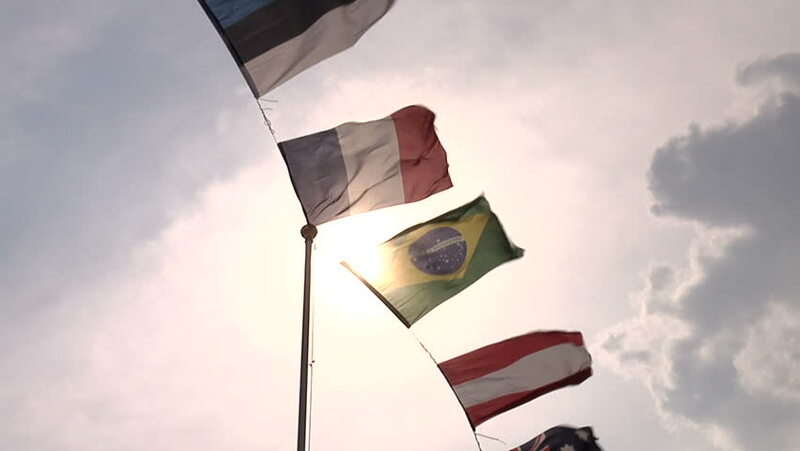 hd00:29French Flag On Blue Sky Filmed In Slow Motion. Filmed with copy-space in mind.